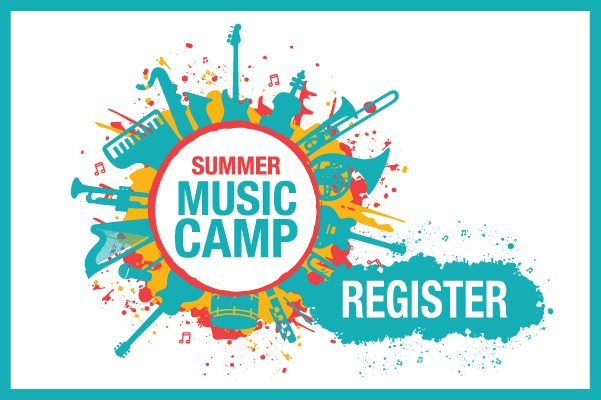 We hope you will join us July 15-19, 2019 for Dawson Music Academy’s Summer Music Camp. Our camp experience focuses on helping each child discover their inner talent. Camp activities are designed to develop musical skills while also incorporating fun team building activities. Summer Music Camp is open to children who are 4 years old ­­through 5th grade. Whether children are new to music or have played an instrument for years, they will enjoy a camp experience tailor made for them. 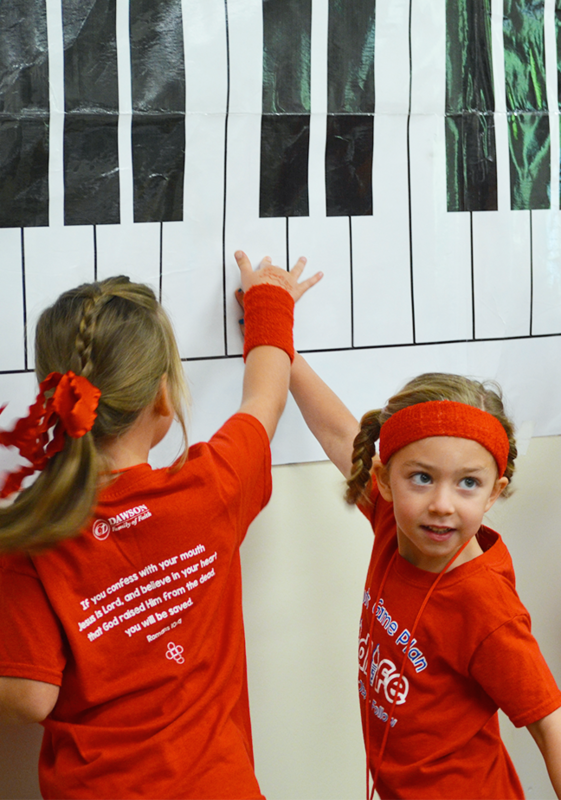 Preschool Music Camp is from 9:00-1:00 each day, Monday through Thursday. Preschoolers who are age 4 by September 1, 2019 are invited to participate. The cost for camp registration is $125. Preschool camp rotations include “Meet the Instrument,” Music & Movement Time, Worship Time, Recreation Time, and Craft Time. Elementary campers can select regular camp hours from 9:00-3:00 ($200) or extended camp hours from 7:30-5:30 ($255). All students who have completed Kindergarten through 5th Grade are welcome, regardless of level and years of experience. Elementary campers explore the instrument of their choice (guitar, piano, percussion, ukulele, violin, or voice) in small group instrument sessions with 6-10 campers who possess similar musical skills. 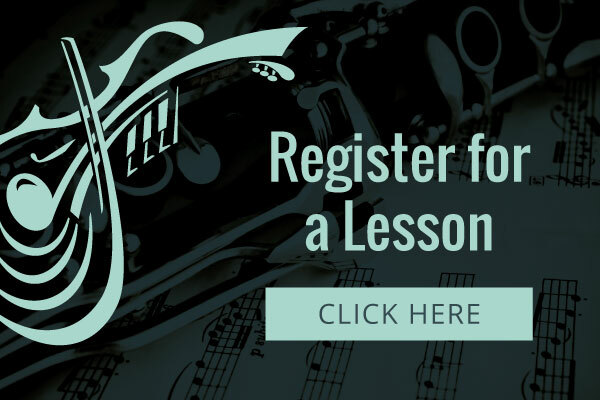 During registration, beginner musicians who do not own an instrument can reserve an instrument to use during camp. Each instrument small group is coached by a counselor and a lead teacher. Counselors invest time getting to know each camper’s personality. Each camper receives the help that he needs with learning new instrument skills. At the end of the week, camper instrument groups share their talents at our Camp Showcase for family and friends. In addition to instrument sessions, music campers participate in fun and interactive large group activities. Camp activities include all-time camp favorites such as Rec Games and Art Exploration. Each day, campers participate in team spirit competitions during Opening Rally and Closing Rally. During Worship Rally, campers actively engage with God’s truth. Camp highlights for the week regularly include Team Spirit Day and Water Splash Day. 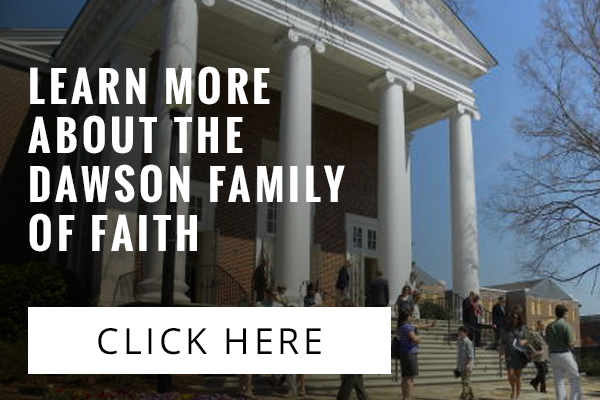 Children do not have to be students of the Dawson Music Academy to attend Summer Music Camp. Whether campers are new to music or have played an instrument for years, they will enjoy a camp experience that allows their inner talent to shine!